The Socomec battery extension pack for the Netys PR1700 VA RT UPS can dramatically increase your typical backup time. 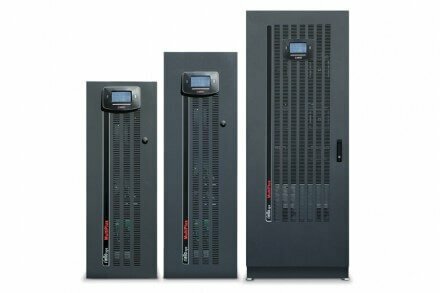 APS is a leading power protection specialist providing UPS solutions. 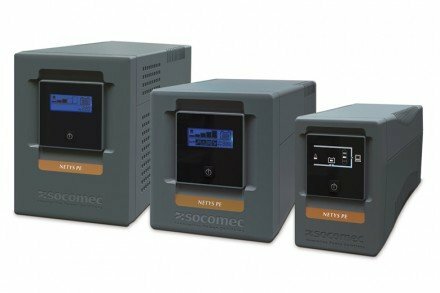 The Socomec battery extension pack for the Netys PR2200 & 3300 VA RT UPS can dramatically increase your typical backup time. 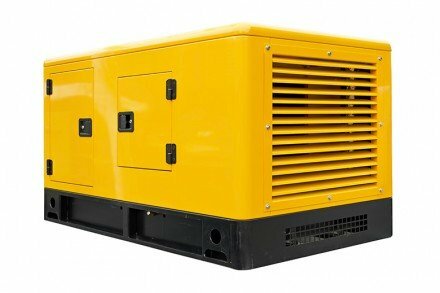 APS is a leading power protection specialist providing UPS solutions. Net Vision is a communication & management interface for business networks. 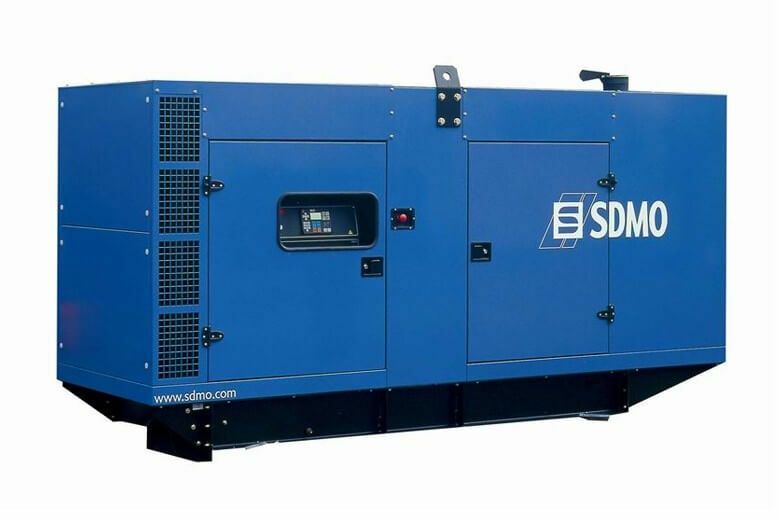 The UPS behaves exactly like a networked peripheral, can be managed remotely & can manage the shutdown of server-based PCs. 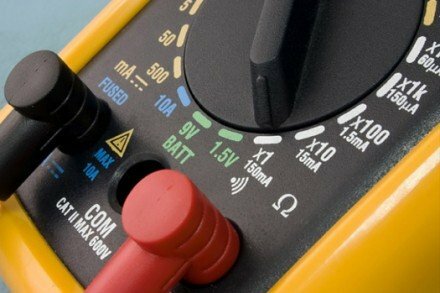 Using the Socomec USB Cable allows you to utilise the Socomec Local View software. 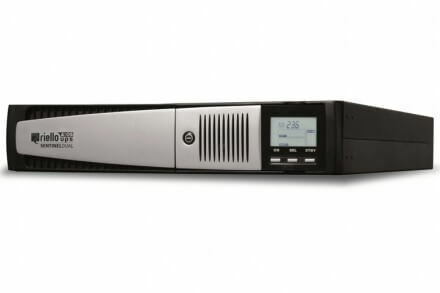 Get in touch with Adept Power to see how we can help your business with UPS solutions. 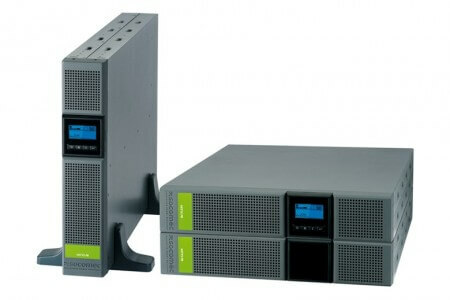 Socomec 19 Inch UPS Rack Mount Kit, suitable for the RT range of Socomec PR UPS enabling rack mounting of the UPS and associated battery packs.